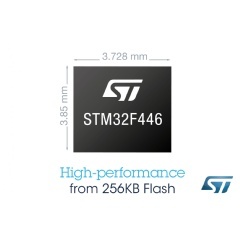 STMicroelectronics’s new STM32F446 microcontrollers feature ARM Cortex-M4 based processing combined with 256- or 512-KB on-chip flash memory options. 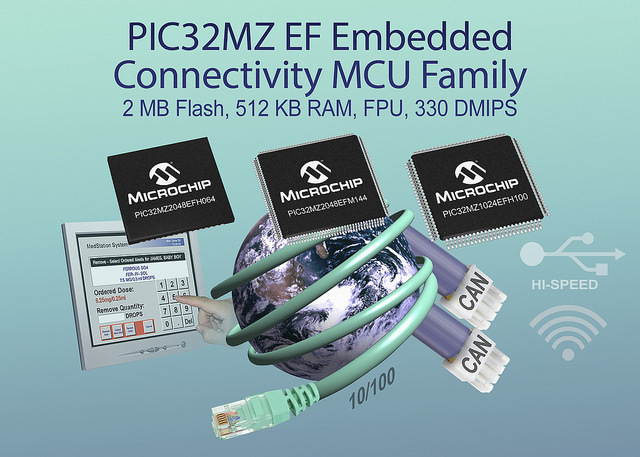 In addition to using STMicro’s ART Accelerator, the microcontrollers feature smart architecture, advanced flash technology, and an embedded ARM Cortex-M4 core to achieve a performance of 225 DMIPS and 608 CoreMark at 180 MHz executing from embedded flash. 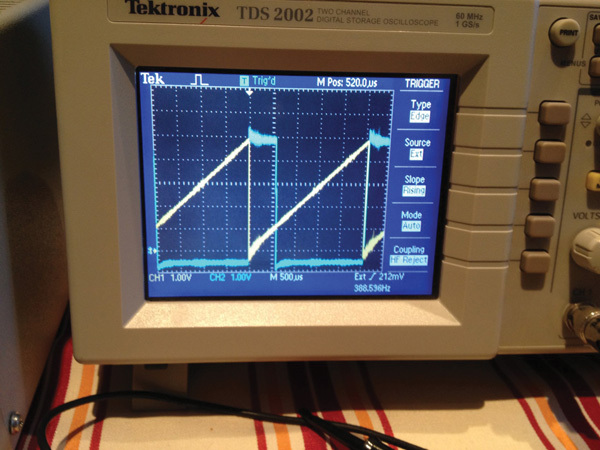 At 180 MHz, the STM32F446 delivers 225 DMIPS/608 CoreMark performance executing from flash memory with 0-wait states. The DSP instructions and the floating-point unit expand the range of addressable applications. 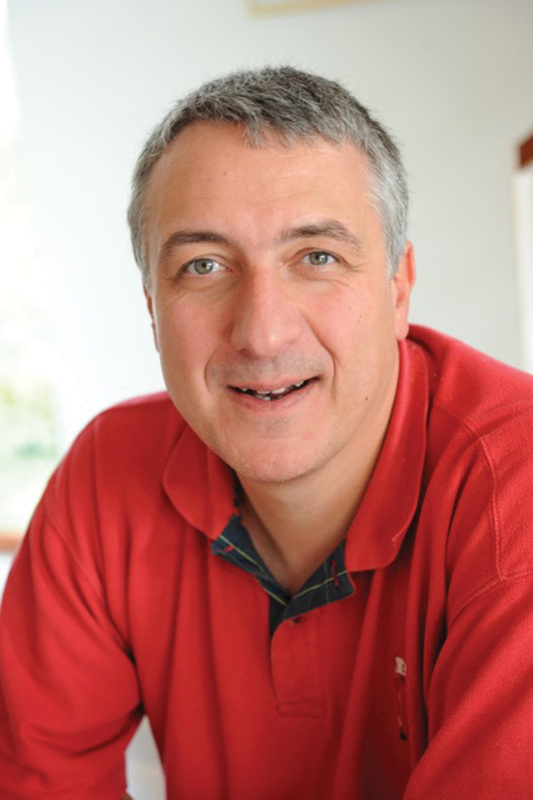 Using a 90-nm process, the current consumption in Run mode and executing from flash memory is as low as 200 µA/MHz at 180 MHz. 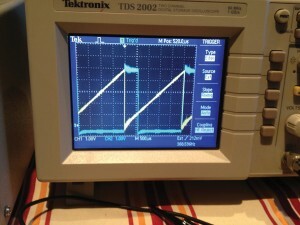 In Stop mode, the power consumption is 50 µA typical. 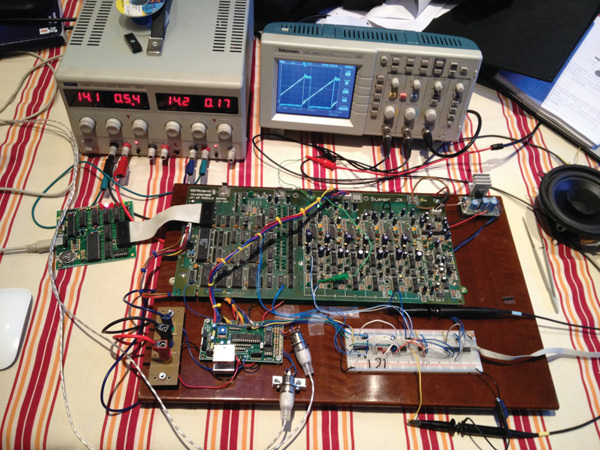 Two dedicated audio PLL, SPDIF input, three half-duplex I²S, and two serial audio interfaces (SAI) supporting full-duplex I²S as well as time division multiplex (TDM) mode. STM32F446 samples are now available for lead customers. Volume production is scheduled for Q1 2015 in packages from a tiny WLCSP81 measuring 3.728 × 3.85 mm to a 20 × 20 mm LQFP144 with 256- or 512-KB flash memory, all with 128-KB SRAM. Pricing starts at $3.75 for the STM32F446RC in a 64-pin LQFP64 package with 256-KB flash memory and 128-KB SRAM for orders of 10,000 units. PICkit On Board (PKOB) eliminates the need for an external debugger/programmer, USB connectivity, and GPIOs for rapid development of Bluetooth Serial Port Profile (SPP), USB and general-purpose applications. The starter kit also features a plug-in interface for an audio CODEC daughter card. The kit’s PIC32MX270F256D microcontroller operates at 83 DMIPS with 256-KB flash memory and 64-KB RAM. 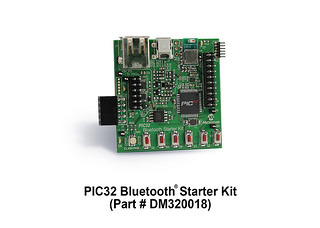 The PIC32 Bluetooth Starter Kit is supported by Microchip’s free MPLAB X IDE and MPLAB Harmony Integrated Software Framework. Additionally, the free Quick Start Package is available with an Android application development environment. It also includes a free SDK with the application source code and binary for Microchip’s Bluetooth SPP library. Both are optimized for the on-board PIC32 MCU and are available for free at www.microchip.com/get/1AVL. The PIC32 Bluetooth Starter Kit costs $79.99.